Want 26 years worth of landscaping tips & advice? 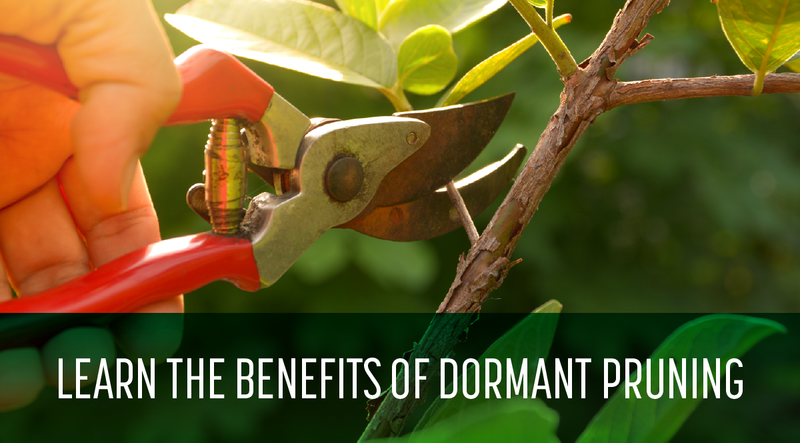 Learn more about the benefits of dormant pruning during winter for your Northeast Ohio commercial landscaping. 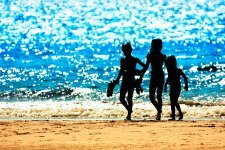 Spring, Summer, Fall, Winter: Schill is your year-round expert. 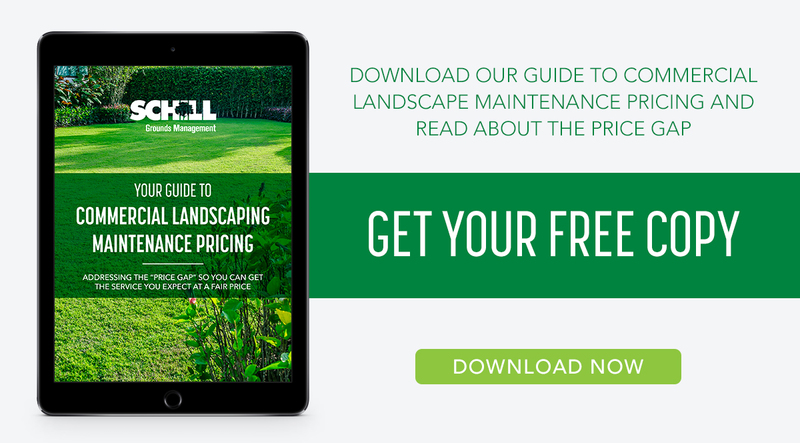 Schill helps you provide healthier outdoor spaces without spending more. 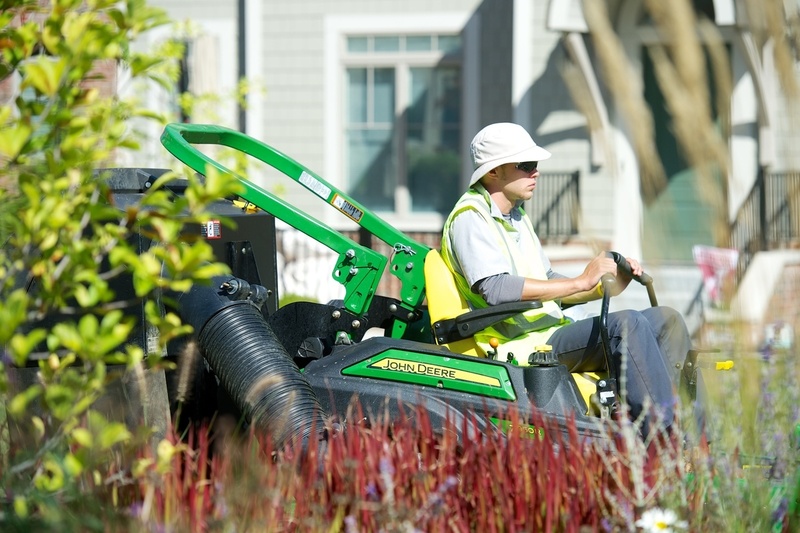 Read about our clients' first-hand experiences with Schill Grounds Management. 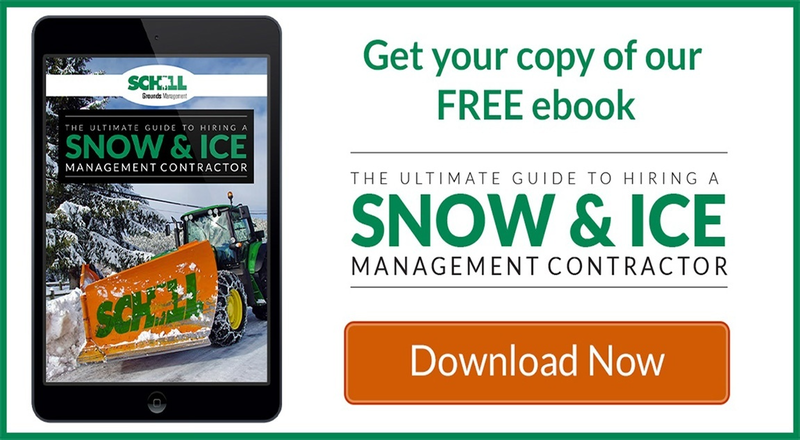 We're Northern Ohio’s trusted partner for commercial landscape management and snow/ice removal services — Schill has built a reputation for creating great first impressions by exceeding our clients' expectations. See our quality for yourself by taking a look at some of our past projects. 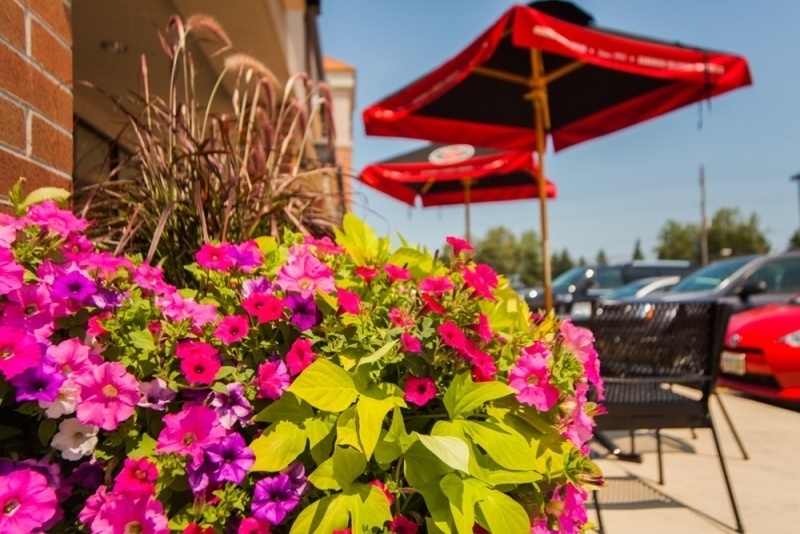 Schill Grounds Management is a family-owned business with over 20 years of experience providing commercial landscaping and design, landscaping spring clean up, grounds management, and snow and ice removal services throughout Northeast Ohio. 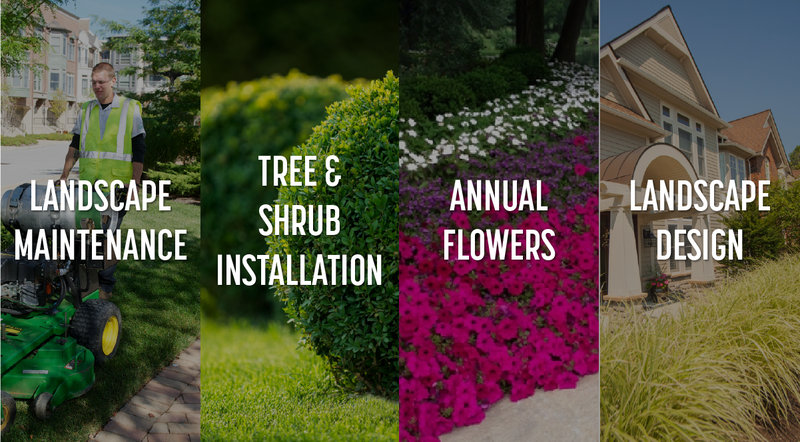 Our comprehensive services help property managers from apartments and condos to office buildings, industrial facilities, medical offices, and retail shopping complexes create beautiful and environmentally sustainable landscapes. Customers today are not only looking for professional landscaping services, but also services which are sustainable and eco-friendly. Owners Jerry and Jim Schill have grown up around Lake Erie and have deep roots in Lorain County and Northeast Ohio. 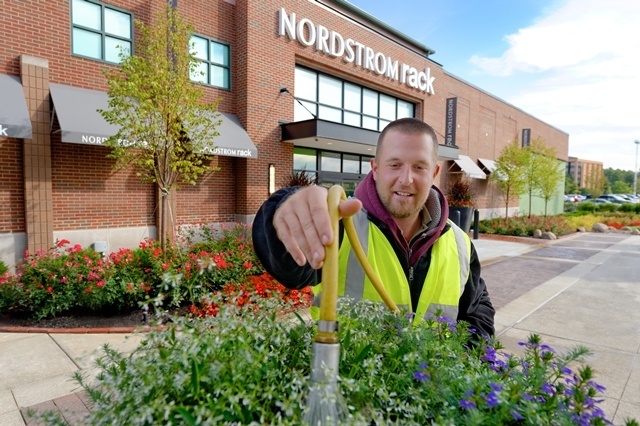 Their personal connection to the lake shores, waterways, and surrounding greenery is the inspiration behind their dedication to sustainable landscaping practices. 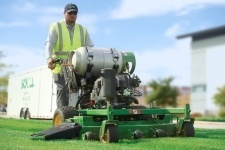 Schill Grounds Management has grown to keep up with customer demand. 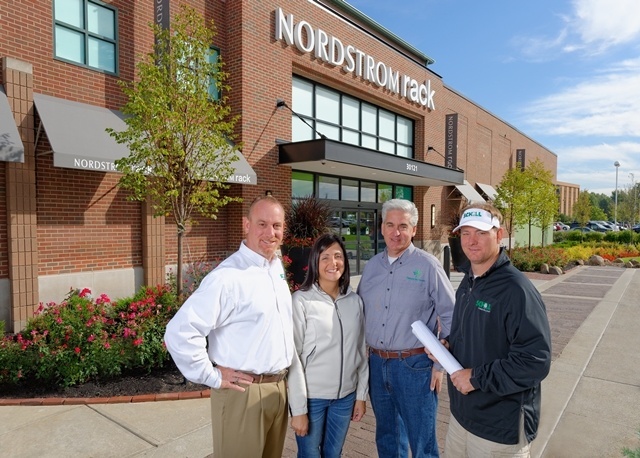 With headquarters in North Ridgeville, and two other locations serving Cleveland/Strongsville/Twinsburg and Sandusky, our team of fully certified and insured landscaping and snow removal experts is ready to help you maintain and enhance the value of your commercial property. 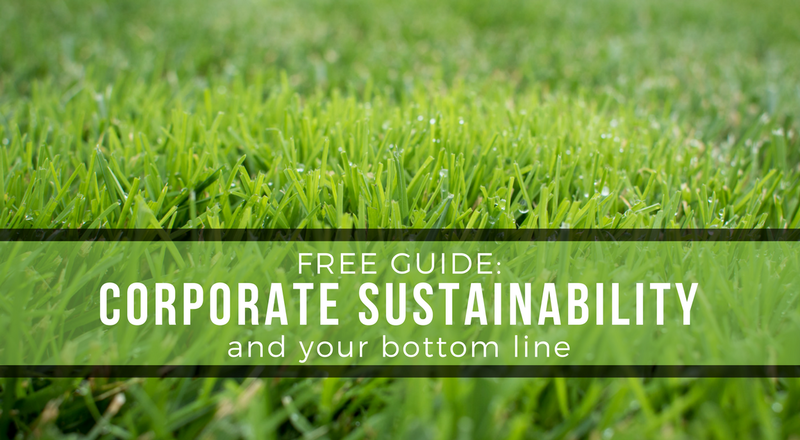 In the landscaping industry, there are a number of ways to introduce more environmentally friendly practices which leave a smaller carbon footprint and reduce waste. Our commitment to delivering a ‘green’ landscaping experience drives our constant improvements to our services. Mowers powered by propane, a clean-burning fuel. On site organic waste recycling (waste that can’t be processed on site is repurposed into mulch and topsoil). Hybrid fertilizers which blend organic product with a small dose of synthetic fertilizer and reduces the use of harmful chemicals by 50%. We utilize paperless business practices and efficient scheduling to save both trees and fuel. 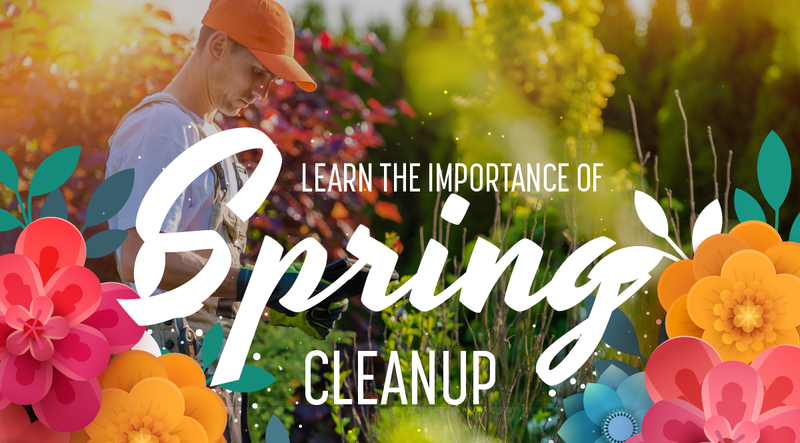 By supporting a business that is eco-friendly, you’re helping to create greater awareness for the need to protect our local environment, Lake Erie and the Cuyahoga River. With the goal of designing beautiful and sustainable green spaces, we take care of the entire design process from planning, design and consultation, and installation to ongoing irrigation and maintenance. The Schill team operates by the Sundown Rule which means that we aim to address any issue you have by sundown of the same day. 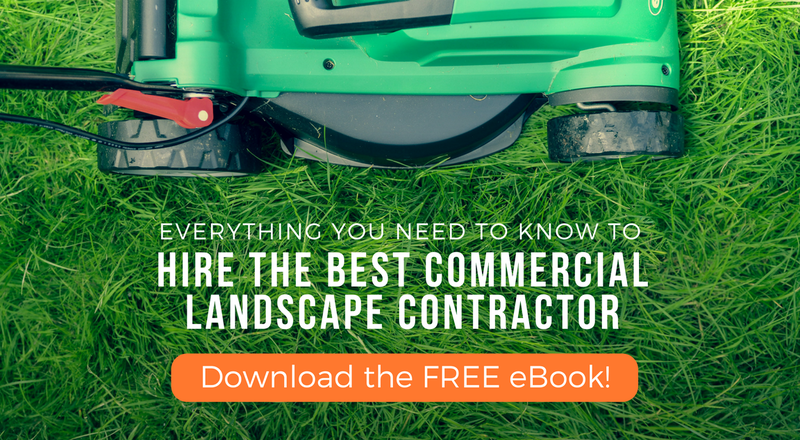 As a commercial property manager, you have a lot of responsibilities — worrying about landscaping problems shouldn’t be one of them. 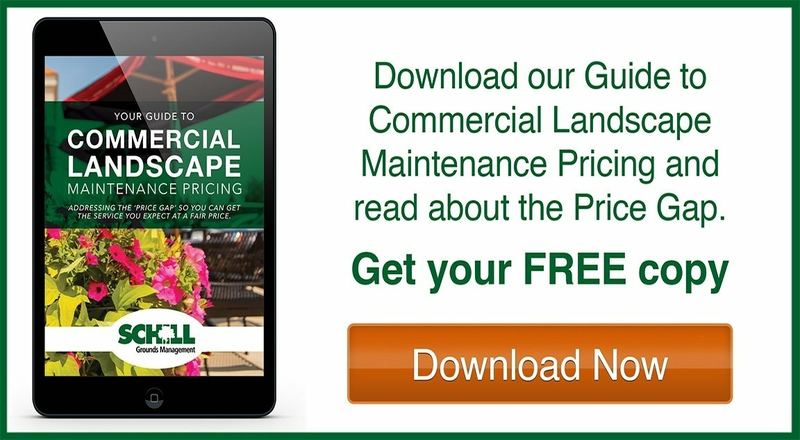 We understand that grounds management issues affecting your commercial property can also affect your bottom line. This is why we make every attempt to address issues by the end of the day whether that means resolving the problem, or communicating a plan of action to be taken as soon as possible. Schill is also dedicated to providing a FREE onsite analysis. Whether you’re in the process of evaluating different commercial landscapers, or you’re an existing client with an interest in additional services, we’ll never charge for an onsite analysis. We firmly believe that an in-person walk-through of the grounds is necessary to fully understand the scope of your needs. This also provides an opportunity to chat about any other issues you’re currently experiencing and how we can help. Our client mandate can be summed up by our C.A.R.E Commitment: Consistency, Accessibility, Reliability, and Expertise. With our in-depth audit system, scheduled service calls and digital service help desk to keep us organized, customers always receive dedicated and personalized service. 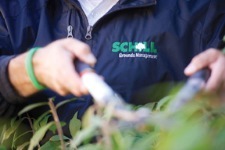 If you’ve been looking for a high-quality grounds management team to keep your property safe and looking its best year round, contact Schill Grounds Management today.